The music must go on! 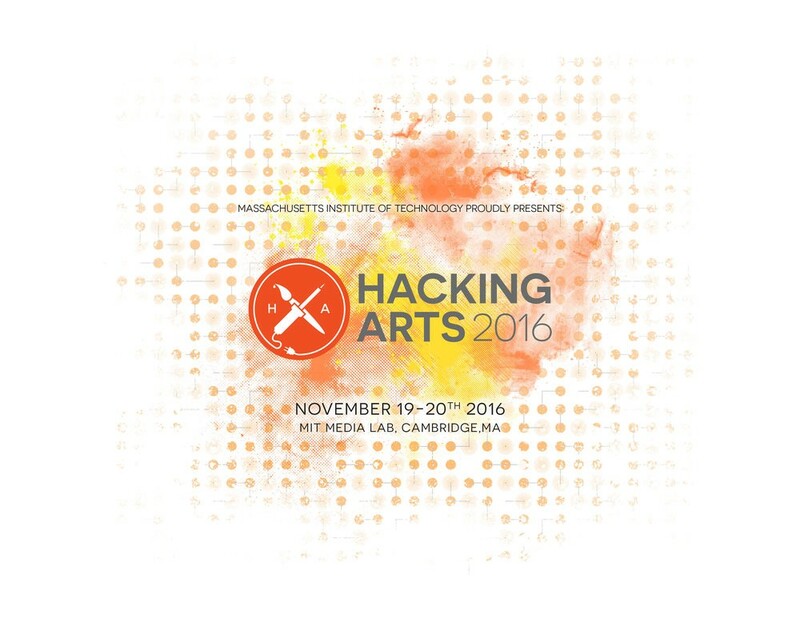 This Saturday, November 19th, we’ll be announcing our launch at MIT’s Hacking Arts conference. We’ll be presenting at the From Bits to Hits: the Changing Music Industry panel, showcasing our technology and community at the tech expo, and celebrating with some drinks. See below for the specific event times, dates, locations, and participants! Performances by Carl Straussner, Suebin Jin, Wonmi Jung, Chase Morrin, Arjun Mudan, Jonathan Butler, Julia Connor, Simón Willson, Travis Bliss, Jonas Kublickas, Austin Burns, Wells Albritton, and teammates Ethan Siegel and Kaya Doran. If you’re a musician and want to see what it’s all about, we’re offering a $20 bonus on your first performance if you sign up and confirm it this month. If your performance is related to a civic or social cause (beyond music), we’ll make that $50. Email us if you have a performance and are wondering if it qualifies or not. You can also email us just to say hi. Read more about our beta milestones and what we’ve learned.